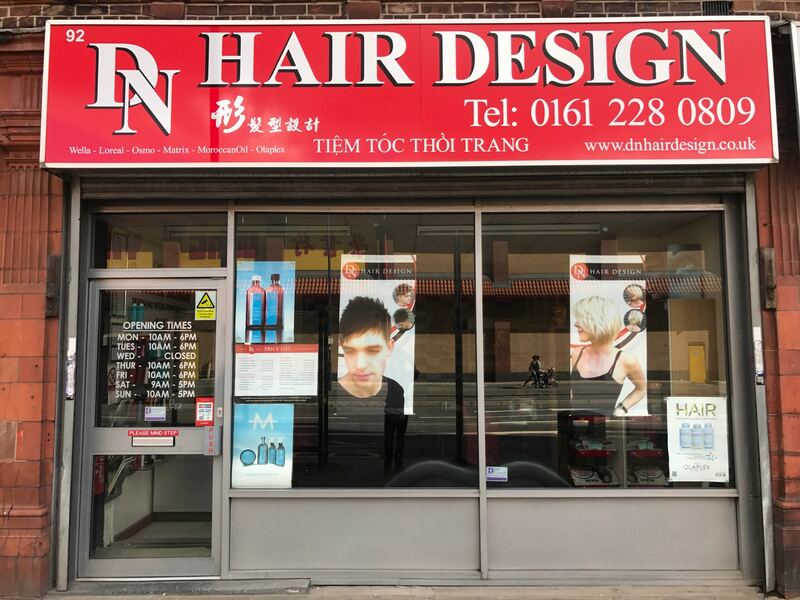 DN Hair Design | Manchester Hair Salon – Visit DN Hair Design and you will have a hair style that you desire for. DN HAIR DESIGN has been opened since November 2008 and occupies one ground floor unit of the elegant Victoria Square building in Ancoats. We are just a stones’ throw away from Manchester’s Northern Quarter and newly developed areas New Cross and New Islington. We are a unisex salon, offering a complete range of hair services for all ages. With our highly skilled stylists, we treat each individual client with respect and care, as we understand how important it is to listen to client’s needs. We are experienced in all aspects of hair, ranging from a simple wash and blow dry to Chemical Hair Services (Permanent Waves, Colour Treatment, Permanent Straightening etc.). Our salon is of a contemporary design with beautiful, comfortable Italian furniture creating a warm welcoming, relaxing atmosphere. Our ergonomically designed wash stations allows you to completely unwind and enjoy our complimentary head massage with every hair wash.
We are State Registered Hairdressers (Member No. 941346) and has been awarded The Master Craftsman Diploma by The British Registered Hairdressing Council. 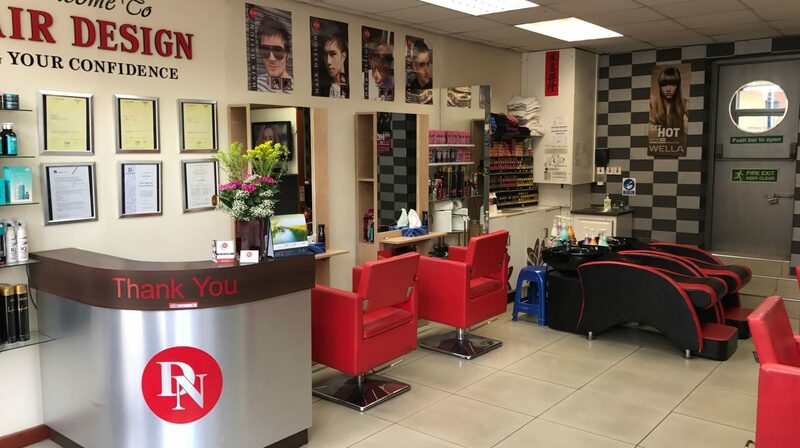 At DN Hair Design we use only the highest quality professional salon brands such as Wella, L’oreal, Matrix, Schwarzkopf, Guy Tang, GHD, Osmo, Moroccan Oil, OLAPLEX etc. You can be confident you are offered the best when you visit us. We also offer a wide range of retail products for you to purchase for your aftercare requirements. So whether you are looking for a complete restyle or a simple trim, come to us for a free hair consultation. From Salon Stylist to Salon Director levels, we offer you the option for whatever your budget may be. 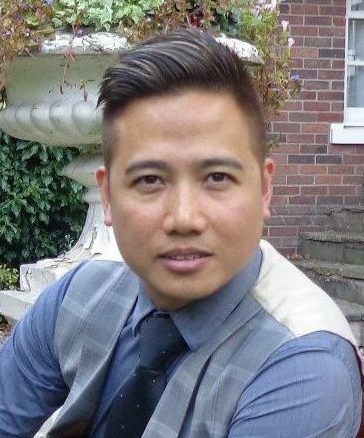 Daniel is the Salon Director at DN Hair Design and has been in the hair industry for just under 20 years. His career began at Pierre Alexander in central Manchester where he learnt from Pierre Alexander himself. He spent a few years here before returning to college to further his qualifications. After completing his studies he went to work for another successful salon, Michael Paul Hair for 7 years. Daniel specialises in a wide range of hair treatments, from hair perms to fashion colour treatments. Daniel takes great pride in his work and nothing is too much trouble when it comes to styling a client’s hair as he recognises how vital it is to listen to a client’s needs. Angela trained at Manchester City College before starting work at DN Hair Design. Her creativity and skilfulness combined with hard work has seen her winning several competitions during her studies. She applies the same work ethic as a Salon Stylist. 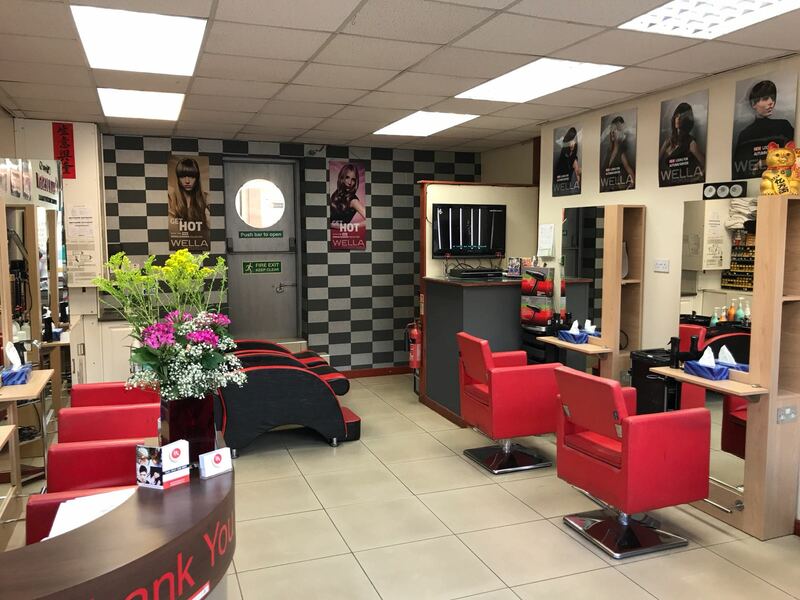 Angela has built up her clientele and experience at doing a wide range of hair types such as Asian, Caucasian, children’s cuts, ladies’ curly blow-drys. Angela takes the time to listen to each client as every person is unique and different. 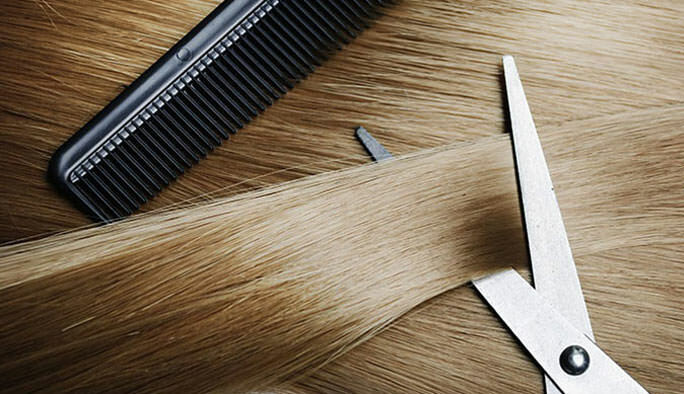 Whether you are after a simple trim or a complete restyle, you can trust us to cater for your requirements. With a complimentary head massage with every hair wash, we aim to leave you completely relaxed and refreshed. If you are unsure of the style you want, we have an endless choice of styles in our hair magazines, or speak to us and we will advise you of the best style suitable for you. We specialise in a wide range of hair types and cater for men, women and children. Our wash and cut price includes a complimentary blow-dry finish, ensuring you leave our salon with the results you want. Or if you are in a hurry we also do dry cuts. Whichever option you opt for, you can be sure we will listen to your requirements and create you a style that will suit you and at the same time be easy to manage. 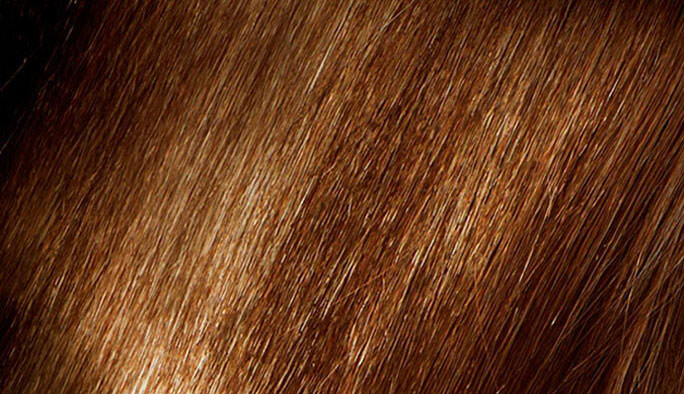 We only use branded quality products for your hair, ensuring it looks and feels great as well as staying in shape. Call in for a free consultation! STEP 1 Salon treatment rebuilds broken disulfide bonds and begins the process of preventing damage and repairing hair. STEP 2 Salon treatment continues to rebuild and restore any remaining broken bonds ensuring the strongest, shiniest, and healthiest hair possible. STEP 3 May be purchased to ensure your hair is continuously protected when you are at home. You may have this hair treatment on its own or as a supplement to your usual chemical/colour service. This restorative formula is rich in argan oil and vegetable protein. Argan oil contains unsaturated fatty acids, and is rich in tocopherols which work like Vitamin E. Because of its high content of anti-oxidants, argan oil naturally renews cell structure, nourishes it deeply and helps to increase hair’s elasticity and restores shine to dull and lifeless hair. This treatment can be added as a supplement to any colour or chemical service or simply as a standalone hair service. It can be further enhanced with our professional hair steamer. As well as using Moroccanoil products in our salon we have a range of retail products available to purchase, including gift sets which are perfect as a special gift to someone. This is an intense moisture conditioner treatment that will leave your hair feeling nourished and easier to manage. So if your hair is dry and damaged, why not treat yourself to a Tea Tree Oil Treatment. It will leave your hair feeling fuller and less tangled. This treatment contains active ingredients with a high restorative value. If your hair is damaged or appears lifeless this treatment will give it intense nutrition in order to recover the elements it has lost. Your hair will feel and look more radiant, treatment can be booked as a standalone or as a supplement to any hair service. It can be further enhanced by using our professional hair steamer. We offer a full range of colour services which includes root regrowth to full head colour, highlights, low lights, colour correction, tone on tone, fashion colours plus other trends. Majority of our colour products are by Wella, other quality brands that we use are Guy Tang, Schwarzkopf, L’oreal, Matrix, Rusk, Crazy Colour, Osmo. This is to ensure that the best outcome is achieved. Whether it’s a service to cover greys or a complete re-tone, we are more than happy to provide a free consultation to discuss the colour you want to achieve. Aftercare is just as important for coloured hair to maintain its fresh and nourished look, our stylists will be pleased to advise you of the correct products which will help you keep the salon look. Along with your colour service, Olaplex Treatment can be added during the colour process to help your hair condition. Olaplex Treatment is the latest product on the market designed to enhance the colour process. It repairs broken disulphide bonds, provide richer looking colours and helps the colour to last longer. It also protects and preserves the integrity of hair. To ensure we can apply colour to your hair safely, we ask new or clients who have not had their colour service for more than 3 months to have a skin allergy patch test. This is a simple procedure which involves applying a small amount of colour to your skin 48 hours prior to your hair appointment. Please note: Prices will vary dependant on thickness / length of hair. For an accurate price, please call in for a free consultation. Receive £5 off your first appointment when you quote "Website Offer". 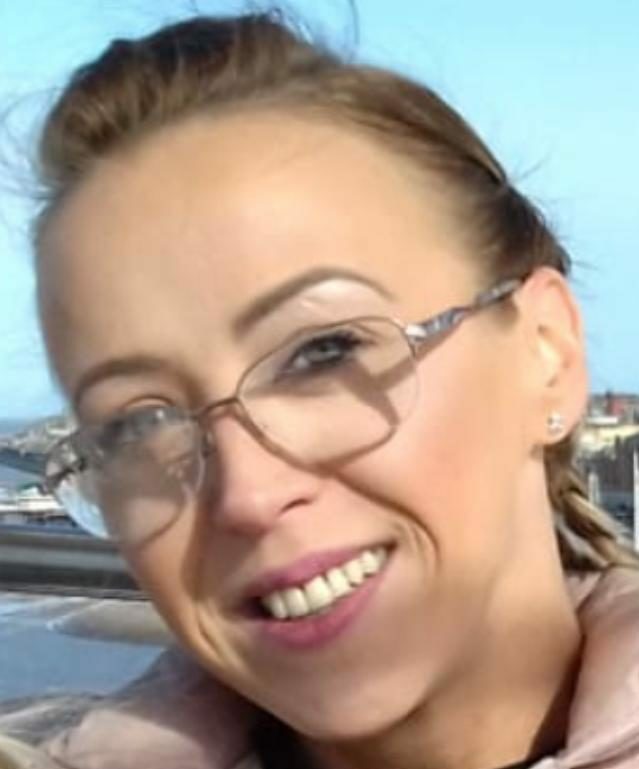 Minimum spend £25.